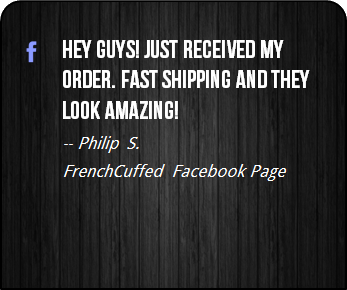 If you are a fan of fisherman, fishing, New England, the ocean or simply the lobster, what could be more perfect? 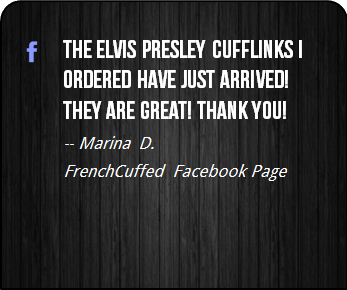 These cufflinks are sensational as a christmas gift for that special someone, whether that be for a entire bridal party, something to wear at work or for no specific reason at all. 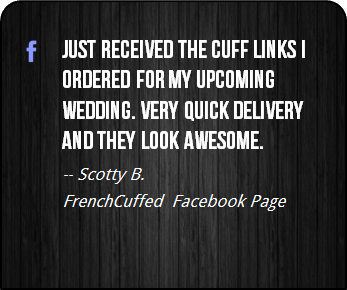 These Lobster Black Cufflinks are supremely dapper and the black and white face of these cufflinks will add deft personality to any french cuffed shirt. 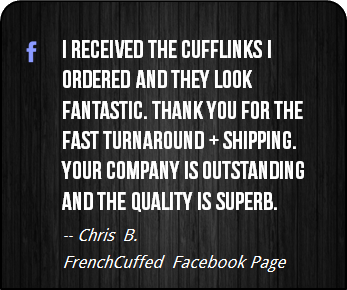 Most importantly, these unique black and white cufflinks make your french cuff a focus of attention, which sure is better than cufflinks that are "more of the same". 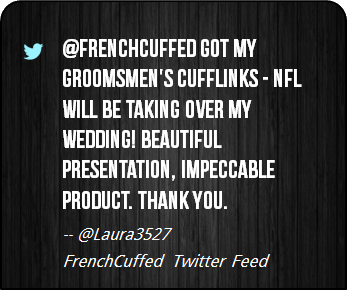 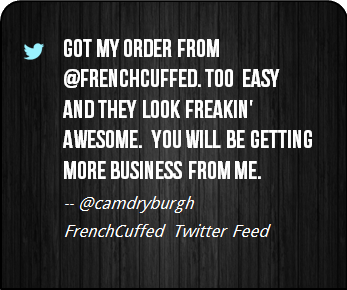 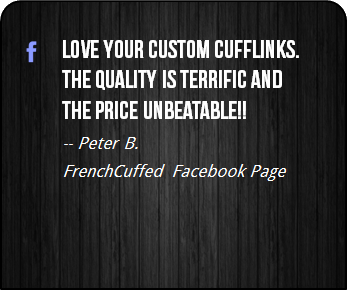 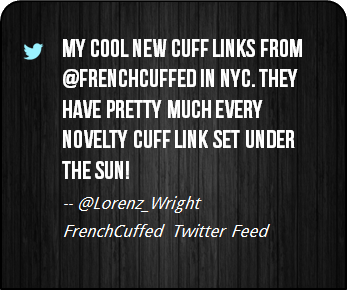 At FrenchCuffed we just want to make affordable cufflinks that will make you smile and these Lobster Black Cufflinks are sure to bring a hint of jealousy from anyone that takes a look.